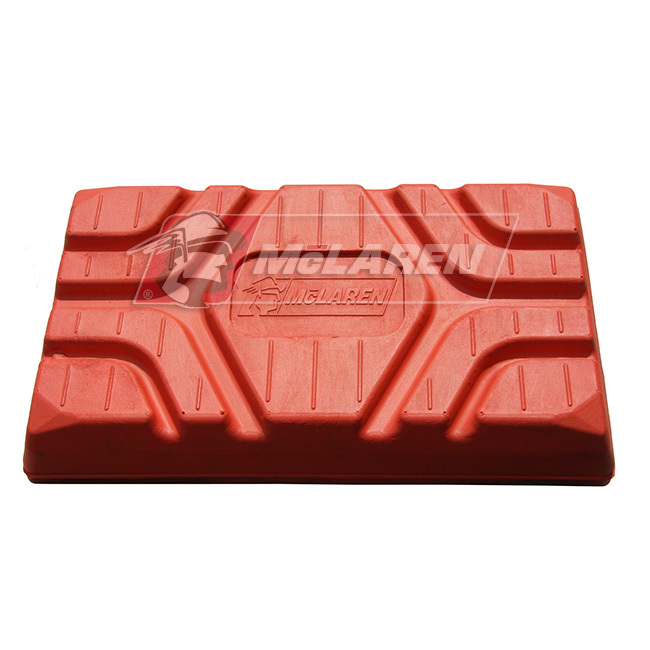 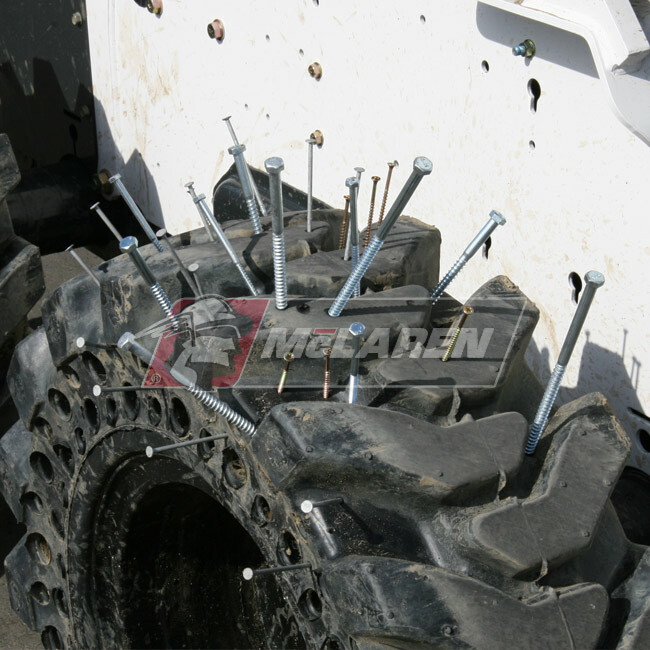 Please measure the space from the sidewall of your tire to the frame. 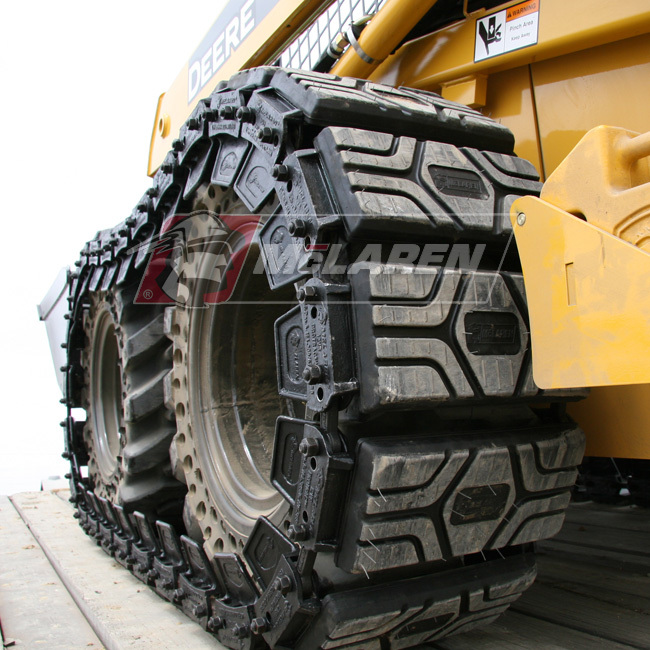 It is recommended to have at least 3" clearance to make sure the tracks will not touch the machine body during tight turns. 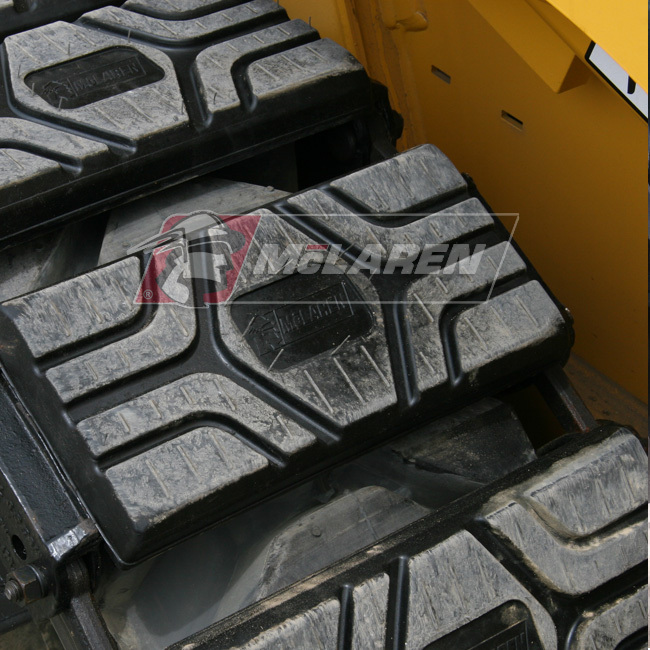 If the clearance is less than 3", please try turning your wheels around. 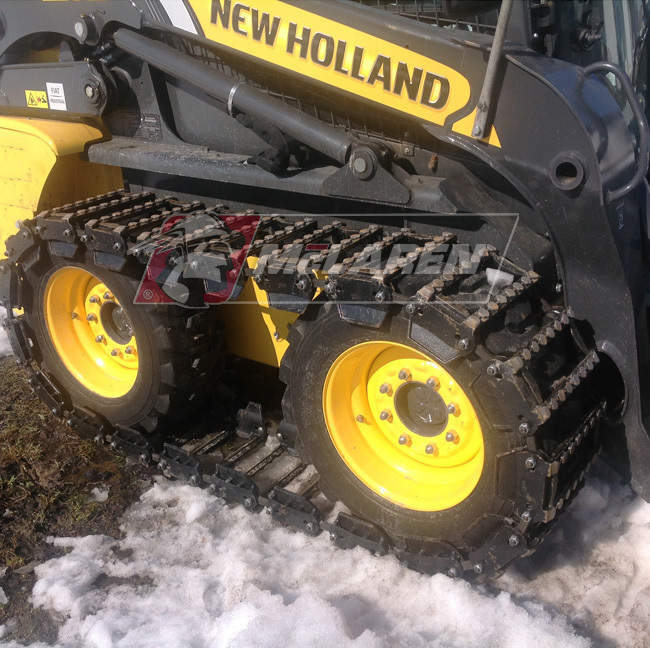 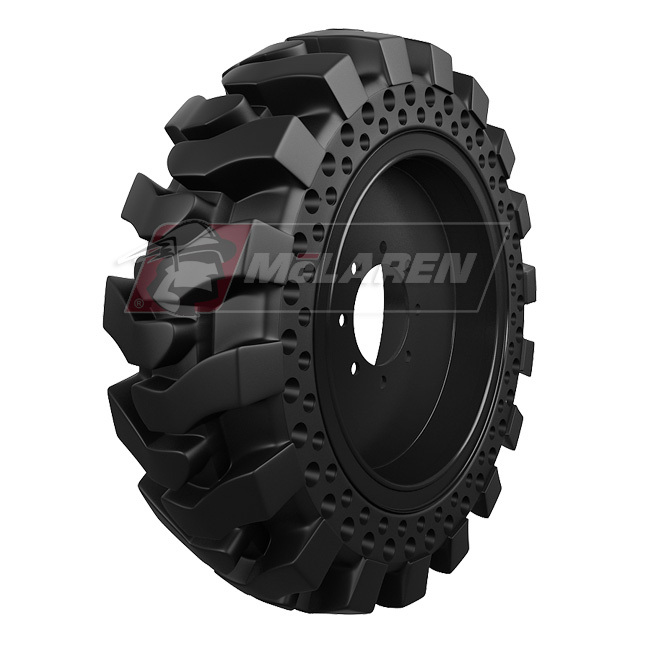 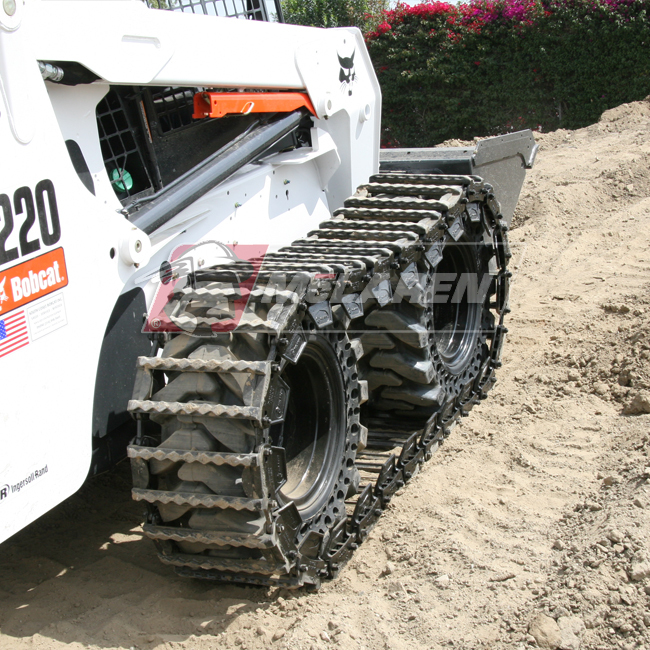 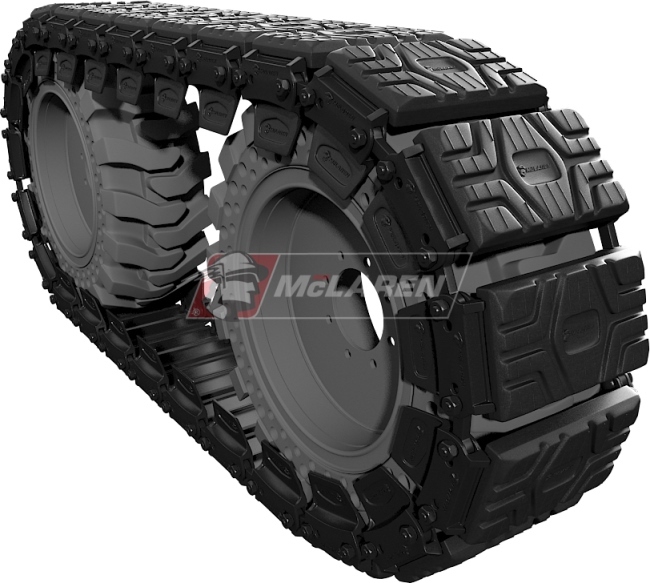 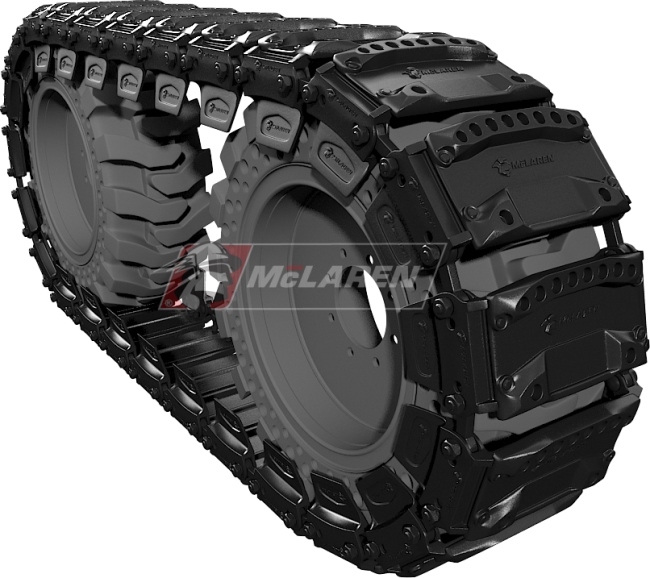 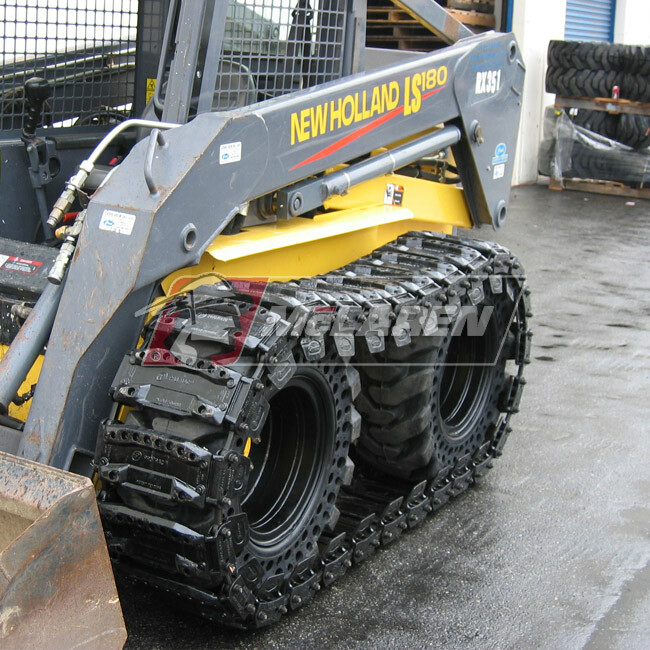 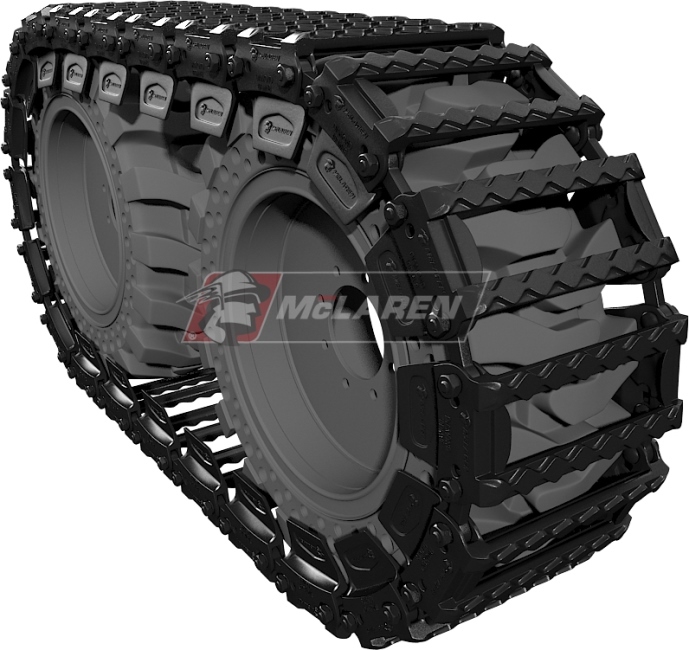 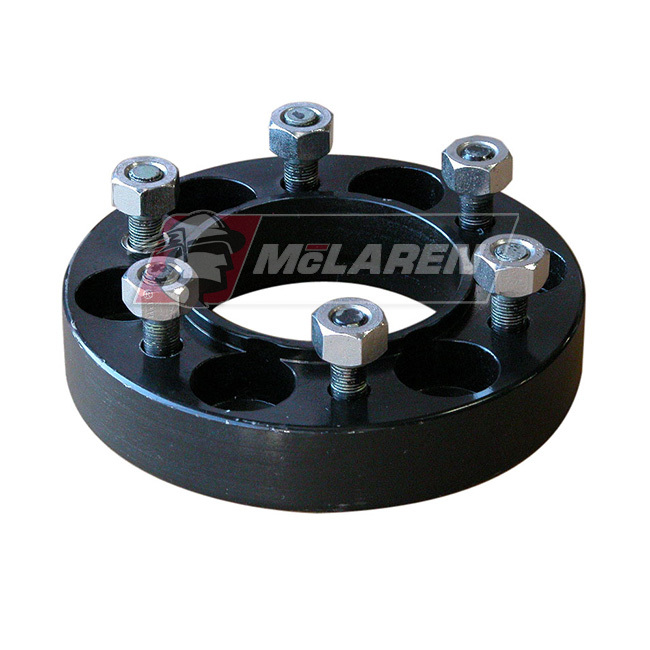 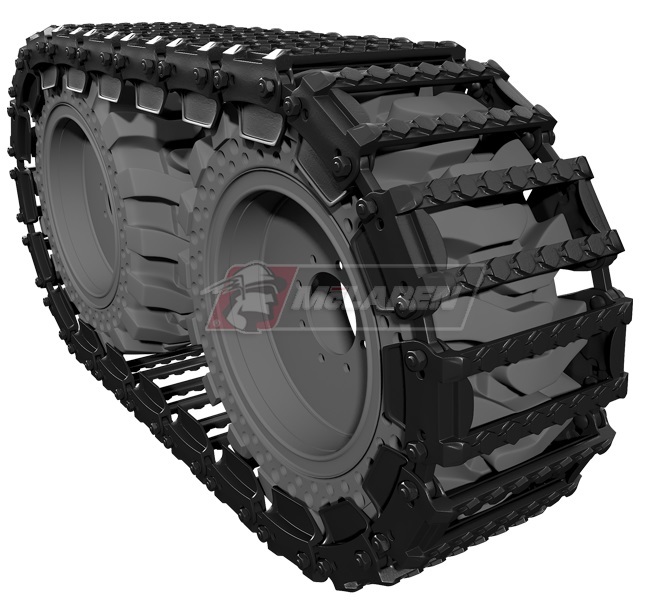 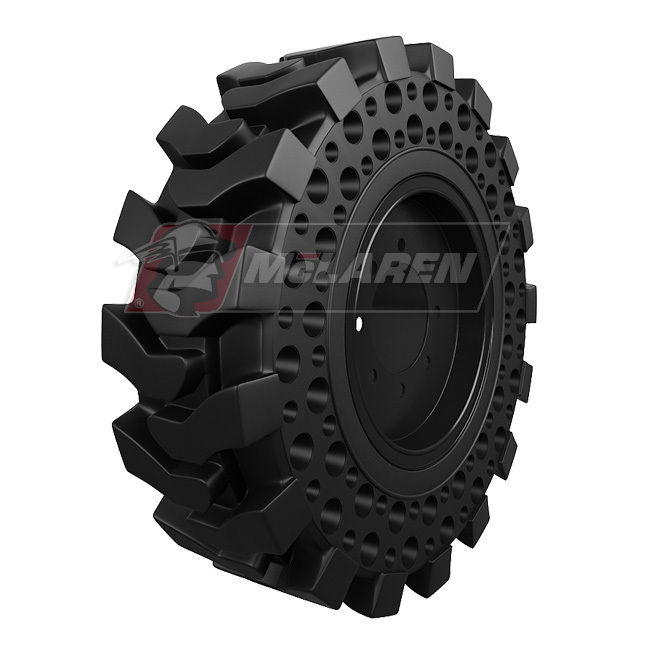 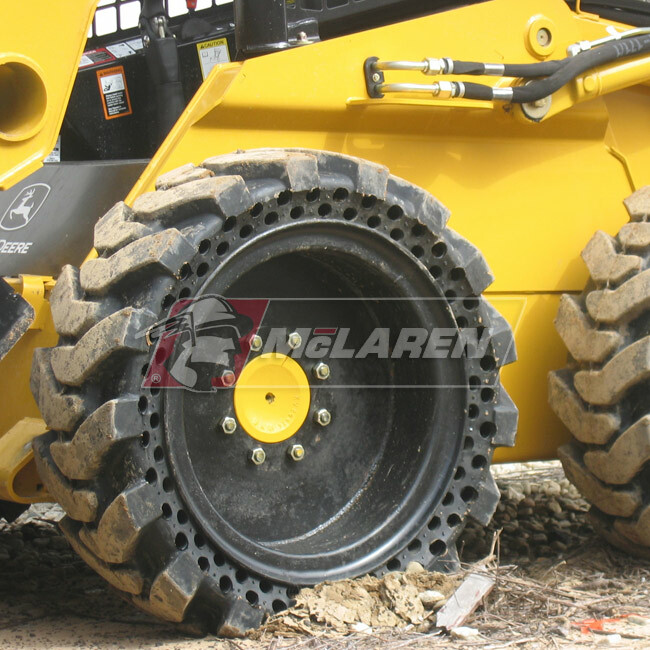 Your skid steer may have reversible rims that are off-set allowing you to add tracks without the need of spacers.